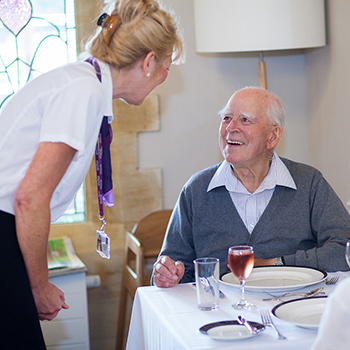 The dining experience at Mayflower Court care home is truly superb. We understand the importance of ambience and ensure that our dining room décor helps to stimulate appetite and creates an enjoyable atmosphere. We also recognise that mealtimes are a great opportunity for social interaction and involvement. 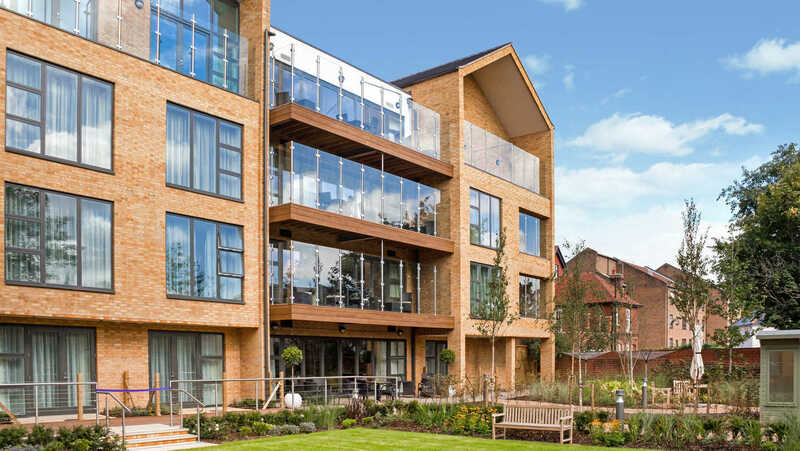 At Mayflower Court visitors are welcome at any time and can join you at mealtimes. To get a taste of the food on offer, download a sample Mayflower Court menu.